This range of cables offer quality at a great price. 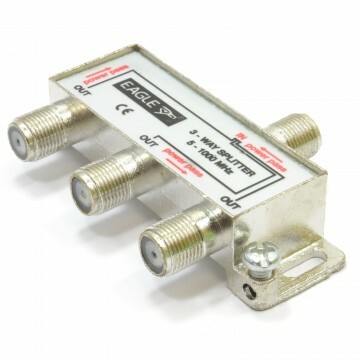 Using pure copper cables metal ends and gold plated connectors they give you a quality far beyond comparably priced cables. 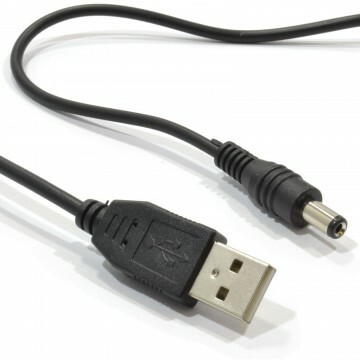 Ultra Slim Only 4.2mm diameter cable Version 1.4 Latest Spec Cable!! Lightweight with a big picture punch. 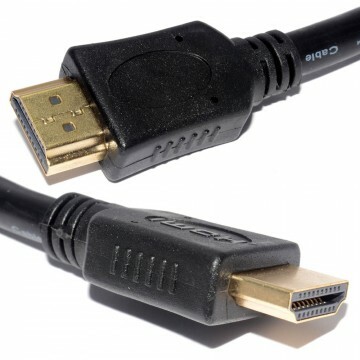 Using high spec copper cable it s possible to get HDMI signals down smaller and thinner cables with nice small ends. 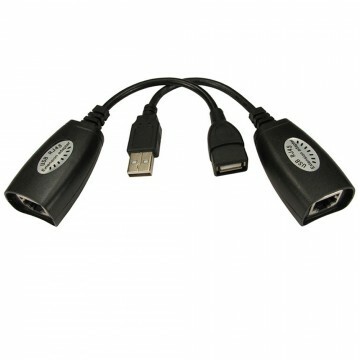 This cables is great to carry around with your laptop or where a more streamline look is needed. 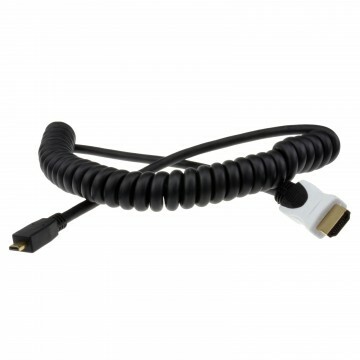 Audio/Video connection cable with HDMI gold plated plugs for transmission of digital audio and video signal. 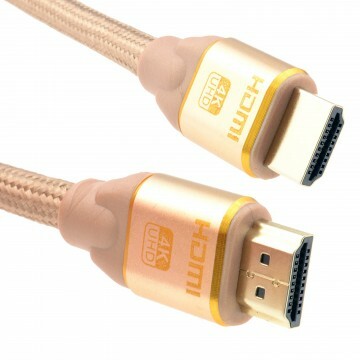 Heavy Duty Die-cast 24k Gold Plated Connectors RoHS Compliant Backwardly compatible with version 1.2 and 1.3 The HDMI standard just got a lot more powerful with new capabilities designed to push the boundaries of the HD experience - both in the home and on the go. Audio Return Channel - Allows an HDMI-connected TV with a built-in tuner to send audio data \ inchupstream\ inch to a surround audio system eliminating the need for a separate audio cable. HDMI Micro Connector - A new smaller connector for phones and other portable devices supporting video resolutions up to 1080p.